Corrective Exercises - Chiropractor Boca Raton - Dr. Elaina Gill, D.C. The well done exercises is an important part of an effective chiropractic therapy. 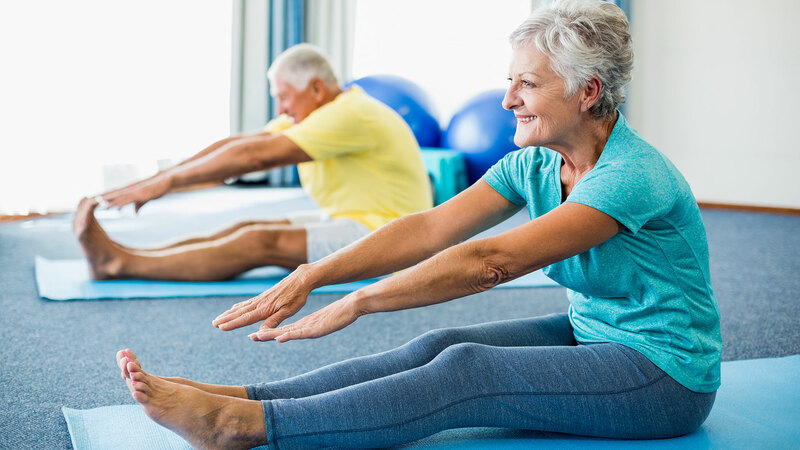 Each body and lifestyle are different and therefore need care and exercises according to their limitations and needs, which is why it is necessary to create a specific exercise plan. The corrective exercises are routines of assisted stretching designed to help you to reinforce your chiropractic therapy. In addition to skeletal misalignment, muscles and joints might be out of place or strained by improper alignment and poorly performed exercises. Chiropractic adjustments are helpful in these cases, but they need to be reinforced with the movement exercise provides. This will help you to get better benefits and to achieve them faster. Dr. Elaina Gill’s goal is to provide you with a life with total freedom in your daily movements, this is why she offers everything from simple stretching and mobility exercises to muscle strengthening activities that you can perform without any problems, as a part of the treatment, from the comfort of your home. It will also help you regain your daily exercise or sport routine if you have suffered an accident. Pregnant women also need to move freely, that is why dr. Elaina Gill will create an exercise and stretch routine, specially designed to help you feel good during pregnancy which will make you flex and strengthen the muscles and joints involved during labor. No matter your age or physical condition, corrective exercises are designed to help you optimize your muscles, and joints to deal with any problem even if it is the result of injury or aging. Make an appointment today with Dr. Gill for a complete diagnosis and comprehensive chiropractic treatment with a customized and tailor made corrective exercise plan.